La Bare is the hottest male revue in Dallas which caters to Bachelorette Parties, birthday parties, girls night out, divorce parties, and everything in between. Women can come and see the classiest and wild male revue show in Texas at La Bare in Dallas! La Bare is located at 202 West Northwest Highway in Dallas. It is open from Wednesday through Sunday from 7pm to 2am and can accommodate large groups of ladies. Local night is Wednesday with discounted lap dances and drink specials including $1 wells from 7-10pm. The most popular nights to go to La Bare are on Friday and Saturdays where there are numerous male dancers and bachelorette parties with lots of high energy and male revue dance routines like "Dirty Cop, and Top Gun" that will leave girls screaming for more. La Bare is also widely known for its friendly staff from the dancers, waiters, DJ, and managers that are there to make sure your girls night out is a memorable one! 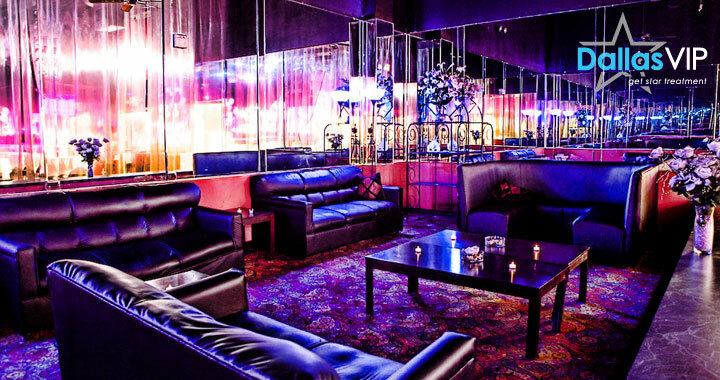 Let our hosts from Dallas VIP show your bachelorette party the most fun night out by walking your group in past the lines at La Bare to your reserved seat with the best view in the house. La Bare is Dallas' first and longest running full time male revue dance club opening its doors in 1978. 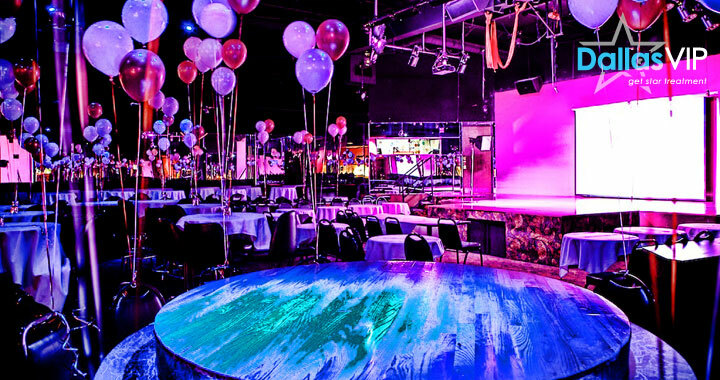 La Bares show is a Vegas style burlesque show that caters to women for all kinds of occasions from Bachelorette parties to birthdays and everything in between. La Bare Dallas has been featured on numerous TV programs from the local level all the way to national news stories and the buzz is still going strong. La Bare male dancers are the best in Texas and are all from different locations around the world. You will be sure to find one of the dancers there that suits your taste in men All the dancers are chiseled and the show is professionally choreographed with different dance numbers and outfits that are sure to keep your girls on their feet and screaming throughout the show. If you want to add to the sensuous and fast pace atmosphere that La Bare has to offer, then be sure to contact one of experienced staff at Dallas VIP to put together a customized VIP package. We can put together an entire itinerary will include limo transportation, La Bare VIP seating, and VIP access to the nightclub of your choice. Dallas VIP has nourished relationships with all the top venues in town that allow our clients VIP admittance and access to the best deals in Dallas. Let us put together a package that will fit your groups needs and budget to make a night that the girls will not soon forget. 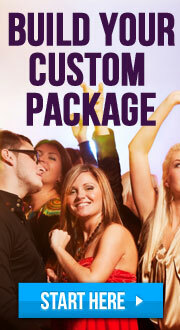 Dallas VIP can even arrange for a male entertainer to your private party at your home. Be sure to call our office at 1-855-7Dallas today! Been to La Bare Male Revue? Share your experience with others!